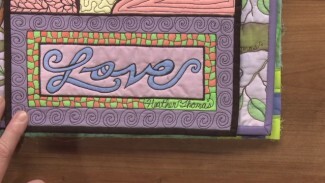 Adding borders to your quilts is a fun and easy way to enhance your pieces. 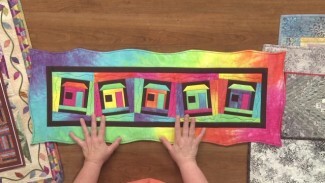 Learn how to create a variety of borders and discover lots of helpful techniques in these videos. 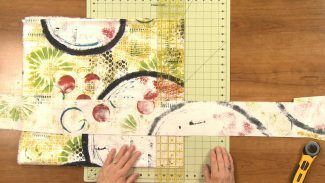 Diane Harris talks about the problematic process of measuring and cutting borders. 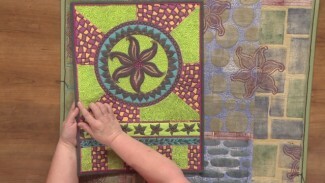 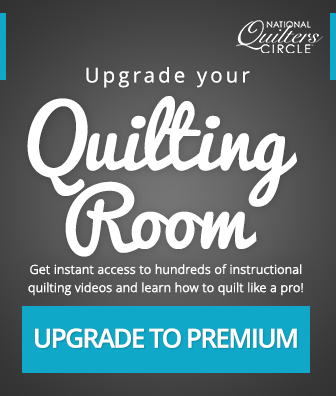 She teaches you a method that is fast, easy and accurate, especially on large quilts. 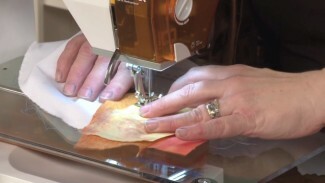 Also, as an added benefit it will help your quilt hang flat without wobbling borders.